We constitute Remote Terminal Units (RTU) to stations for monitoring energy production and transmission stations from Tele Control Centers. Also, reading Intelligent Electronic Devices (IED), transferring information’s to Tele Control Center and transmitting the commands, which are coming from control center, to the hardware’s and devices are provided. 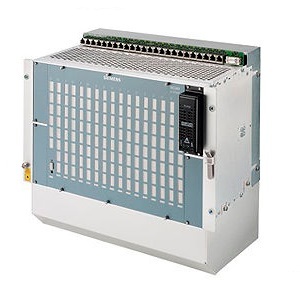 We present standard solutions which are using communication protocols like IEC 60870-5-101, IEC60870-5-104, IEC 61850, Modbus RTU, Modbus TCP, IEC 62056, DLMS, Industrial Ethernet, and Profibus. Our company as solution provider for Siemens Company is raised to leader position in its sector by completing the integration of thousands of energy stations, which contain high, medium and low voltage switchgear with telecontrol center communication.